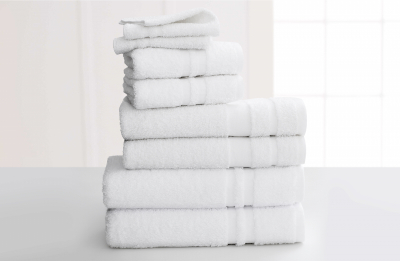 Need fresh towels in a pinch? 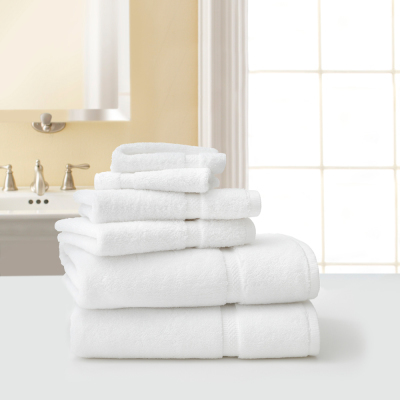 Cured in hot water and third-party tested, Fresh&READY™ towels are ready to go from the package to your bathroom without initial laundering. 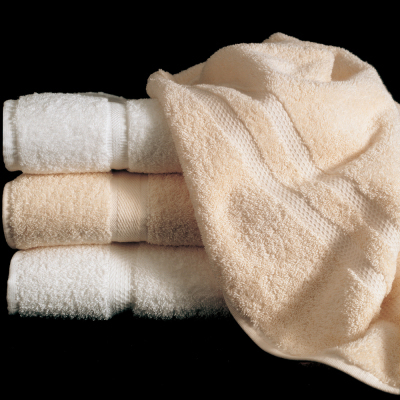 So whether you're stocking a guest bathroom or a 200 room hotel, Fresh&READY™ spares customers the time and expense of extra cleaning. 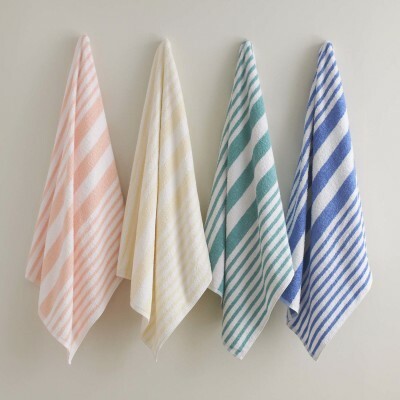 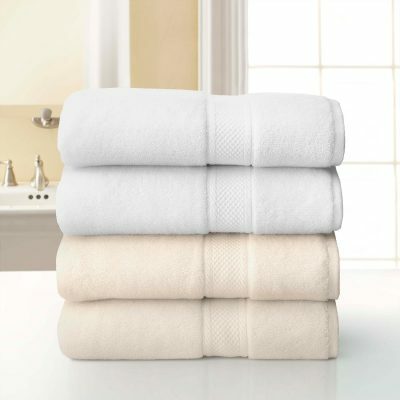 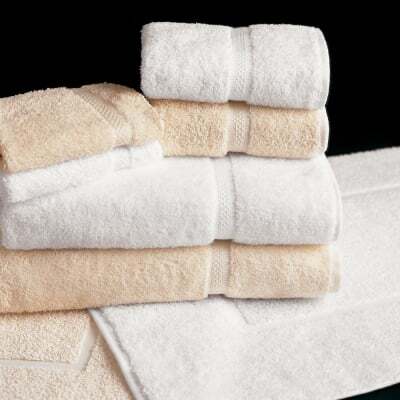 All Fresh&READY™ towels meet competitive standards of less than 1% chemical residue out of the box!